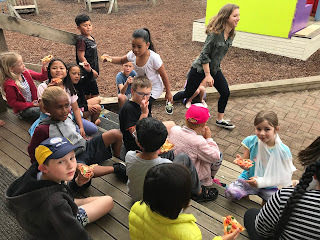 We had a fabulous day on Thursday making our pizzas. 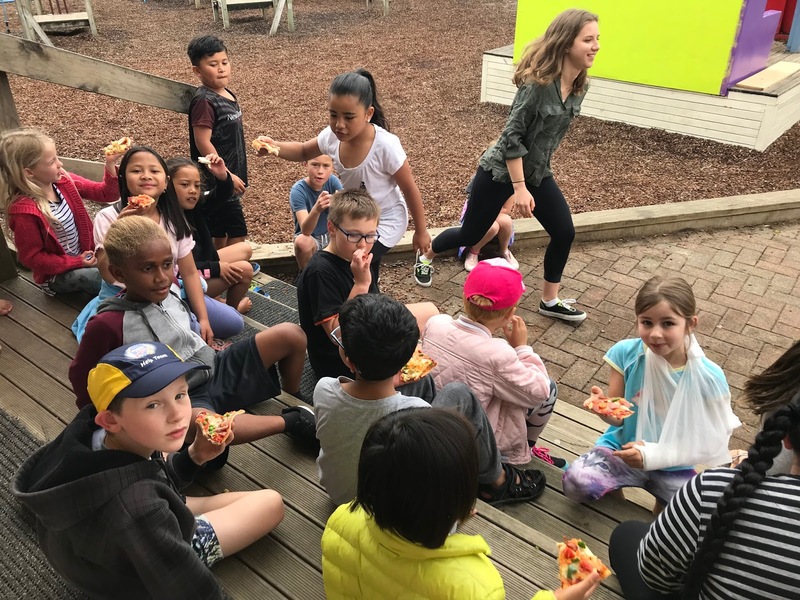 Thanks to Renee ( Sport Waikato ), Mrs Dixon and our two student teachers Miss Naden and Miss Coplestone for supporting us for the afternoon. The finished results looked delicious! I loved the creative pizza names too. Well done Room 16!